With each project performed, every possible step is taken to ensure the safety and well-being of our team and the general public. Environmental fortification is equally important and addressed within each project to protect the sanctity of each area, promoting an environmentally friendly work site. 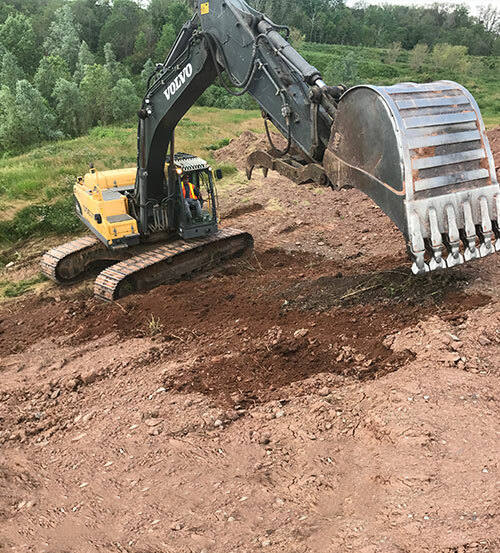 We accept jobs of all sizes on all property types and regularly provide our services to home owners, schools, offices, landscapers, industrial projects and rural projects. Excavation you can count on. 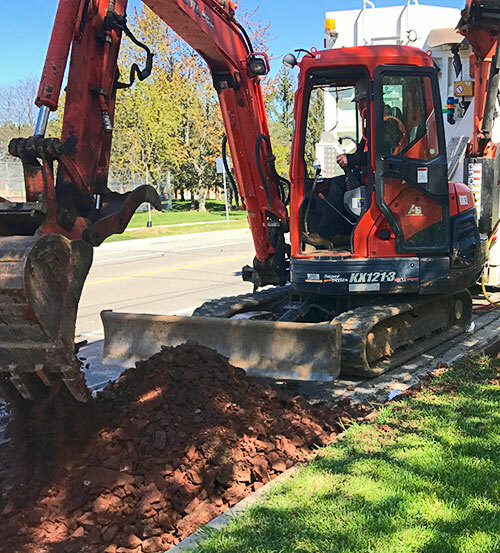 Large scale excavation sites for commercial buildings require the right excavation machinery. 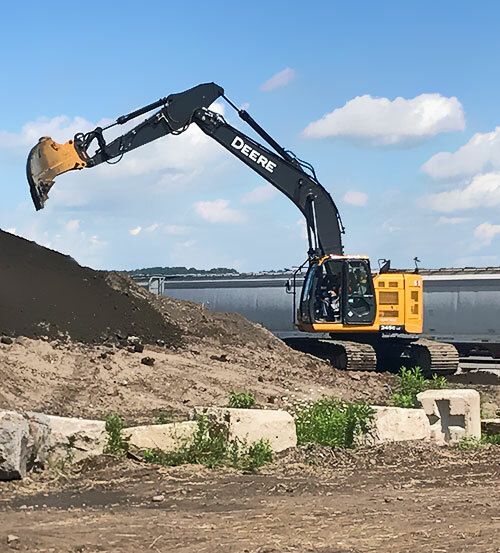 Tuite Contracting has extensive experience in bulk excavation for all commercial projects. 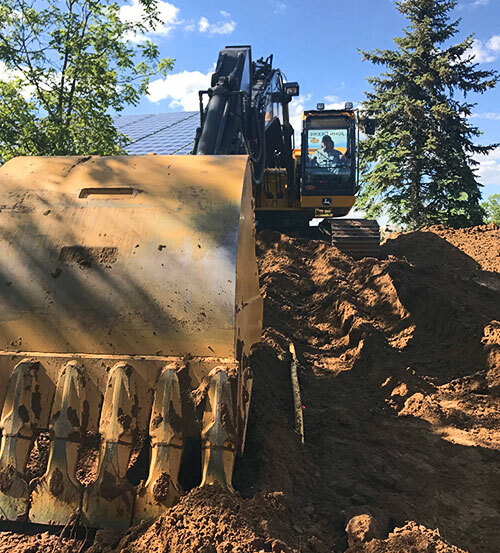 Tuite Contracting has experience and equipment for all your earthmoving needs. 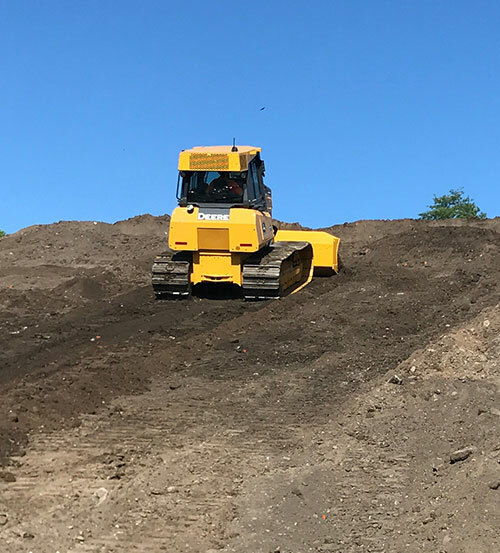 No matter how big or small the job, Tuite can provide top quality machinery & experienced operators from start to finish. 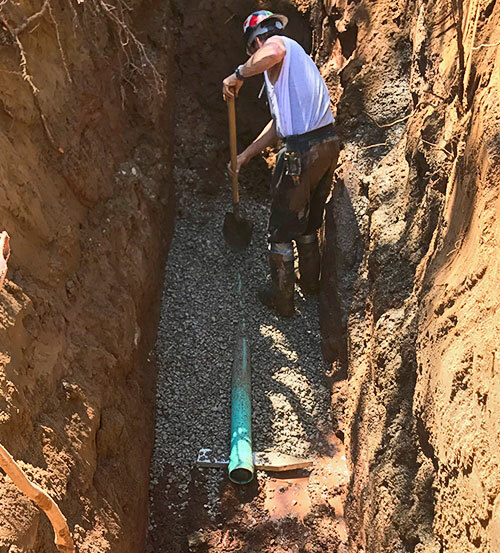 A sanitary sewer is an underground carriage system specifically for transporting sewage from houses and commercial buildings through pipes to treatment or disposal. Tuite Contracting has years of experience in providing top quality Sanitary Site Services. Stormwater is rainwater that flows over outside surfaces into stormwater drains and gutters in the street. Tuite Contracting provides turnkey site services for managing stormwater projects of any volume. The construction stage of the development journey involves plumbing and drainage works (both domestic and commercial). It also involves obtaining approvals, inspections, as constructed plans and on-site sewerage facilities. 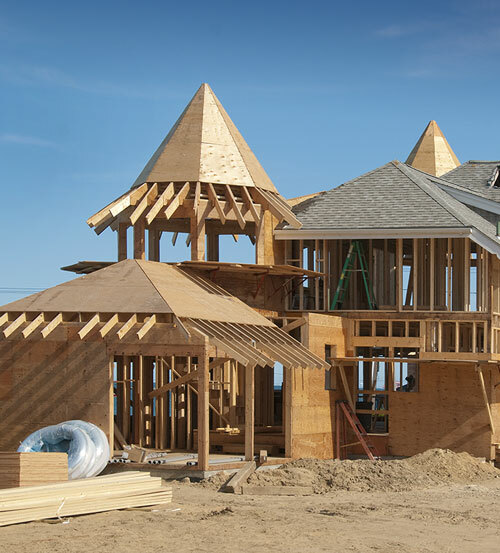 Renovations and additions can improve the liveability and sustainability of your home with careful planning, thoughtful design and a considered choice of builder. 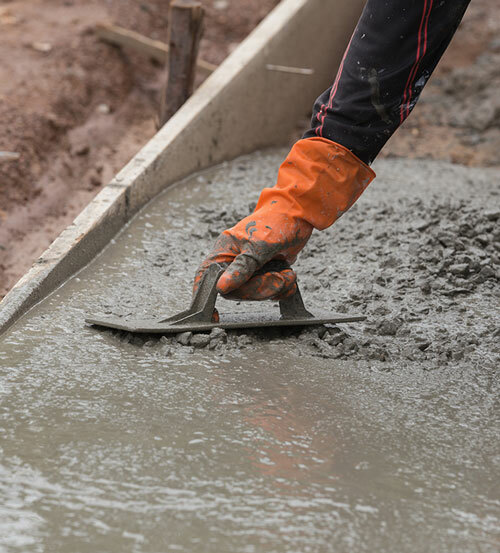 Pouring concrete is fast-paced work. To reduce stress and avoid mistakes, everything is ready before the truck arrives. With over 30 years of experience, Tuite's concrete techniques stands out from the rest. Tuite's site management services include: Site supervision, site security and public access onto a construction site, site signage, amenities on a construction site and site housekeeping. 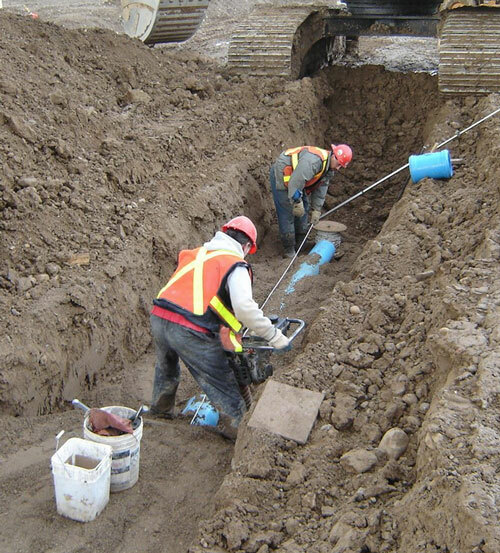 General Contracting, Commercial, Industrial, Sewer & Water Main, Structural services for clients in the Hamilton, Burlington, Oakville, Mississauga, Brampton and the Greater Toronto areas. © 2017 Tuite Contracting. All Rights Reserved. Powered by Tycho Marketing.